Ramsu provides the following shared web hosting solutions to run a single web site on fast NZ servers with our fully featured Control Panel. If you are wanting to host multiple sites, or need more fast SSD disk space, check out our reseller hosting plans. All web hosting plans include Free Setup & monthly plans are free for the first part calendar month. Daily backups are taken of your web sites, databases & emails, and stored offsite. You can easily click to restore your web site or database in the control panel. All our web hosting plans are optimised for WordPress, and we can install wordpress for free and provide custom theme/plugin assistance. Our Pro hosting plan is optimised to run Magento e-commerce sites, as well as any of our reseller hosting or managed cloud server plans. Create fully featured email mailboxes that you can access from anywhere – Outlook, Thunderbird, Webmail, mobile and more. Every mailbox includes 500 MB storage. Create any number of email forwarding rules for your domains, allowing you to redirect email to any existing mailboxes you may have. View statistics of your website including unique visitors, pages, hits, searches, incoming links and more with AWStats. All our fast servers are using the latest Intel processors, fast SSD storage and high quality reliable hardware, based in Auckland, New Zealand. 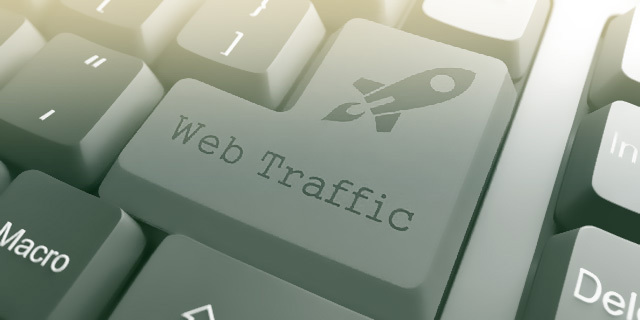 NZ Traffic is unmetered across all web hosting plans, within acceptable use. 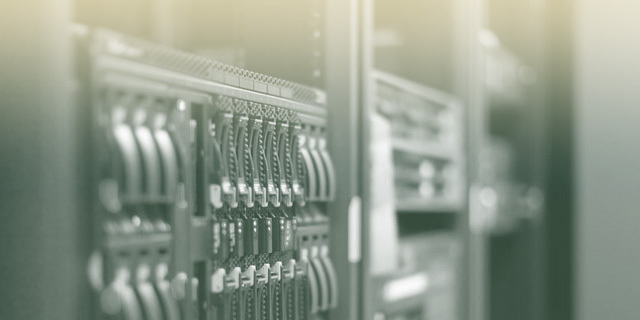 Our powerful control panel allows to completely manage your hosting and cloud services. Upgrade or downgrade at any time, view usage stats and more. Easily switch web hosting plans in the Control Panel for more disk space, or upgrade to Reseller Hosting. 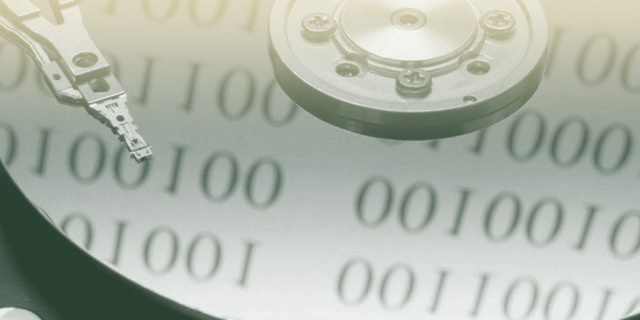 Or contact us to discuss any custom disk space requirements, bulk pricing discounts available. The default mailbox storage size for IMAP is 500 MB. Backups can be easily and automatically restored via simple tools in the Control Panel, but if you manually need a backup or specific files restored, the cost is $25 per 15 Minutes of technician time. If urgent after hours support is required, and the matter is not related to any fault caused by Ramsu systems (e.g. a code fault of your own doing), a technician charge of $25 per 15 minutes may be applicable.